Deloitte Touche Tohmatsu Limited, commonly referred to as Deloitte, is a UK-incorporated multinational professional services network. 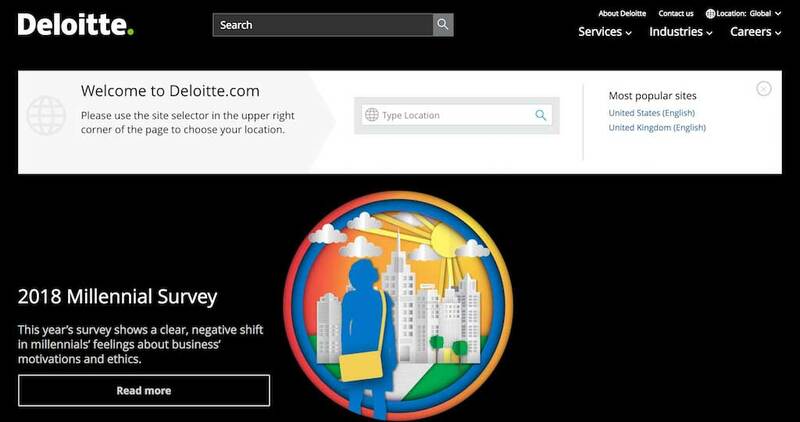 Deloitte is one of the “Big Four” accounting organizations and the largest professional services network in the world by revenue and number of professionals. Deloitte provides audit, tax, consulting, enterprise risk and financial advisory services with more than 263,900 professionals globally.